Apple just released a new Apple Watch with GPS and better water resistance, and took the rare step of adding a faster processor to the original model as well. If you don’t think you need the extra speed though, Best Buy’s liquidating the original models for $189 (38mm) and $219 (42mm) today. For comparison’s sake, the “new” Apple Watch Series 1, which again is identical in every way except the processor, will sell for $269-$299, so this represents a pretty significant discount. 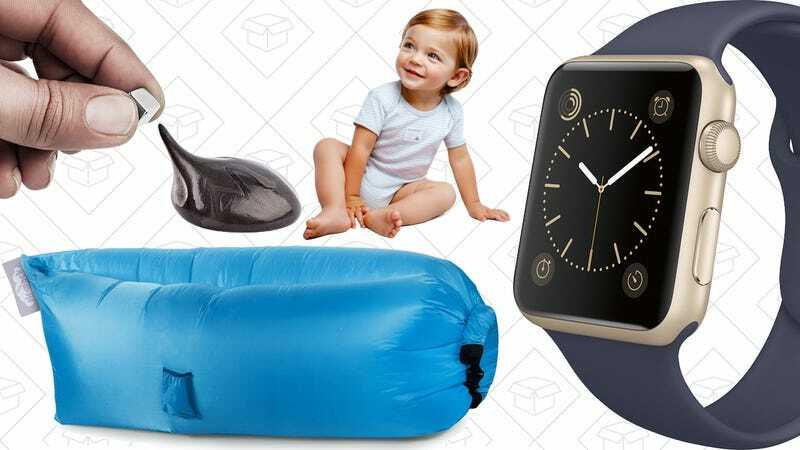 Babies are expensive, but Prime Members can save some money with Amazon’s 30% off sale on baby clothing, gear, and more. It’s kind of insane how much baby stuff is marked down to incredibly low prices. ExOfficio’s Give-N-Go boxer briefs were a finalist in our recent best men’s underwear Co-Op, and our readers have gone on to purchase over 20,000 pairs since. They drop down to $15 with some regularity, but rarely any lower, so it’s a good day to stock up. That’s still pricey for a single pair of underwear, but reviewers say it’s worth it. Note: This deal only seems to be available in white. Charcoal seems to have some sizes at a few cents more. 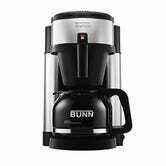 BUNN’s Velocity Brew is one of your favorite automatic coffee makers, so this $77 deal on the glass carafe version ought to perk you up. That’s an all-time low, and a solid discount from its usual $90-$100. 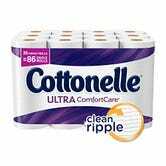 Cottonelle Ultra ComfortCare 36 Rolls, $16 with Subscribe & Save and 20% coupon. Cottonelle Ultra ComfortCare is one of your three favorite toilet papers, and Amazon is selling 36 rolls for $16 today, for Prime members only. Just note the 20% coupon is only available when you use Subscribe & Save (you can cancel after your first deliver), and you won’t see the discount until checkout. I know summer’s basically over, but much of the country is still baking in 90 degree heat. 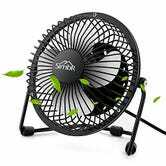 If your office isn’t quite as brisk as you’d like, this USB-powered desk fan can great a personal breeze. Packing cubes can make organizing clothes and toiletries for your next trip a little less hellish, and this set includes three cubes and three laundry bags, all for $12 with code J59UFJLY. Even not counting the bags, that’s one of the best price-per-cube deals we’ve ever seen. Today only, Groupon is taking an extra 20% off all local offers with promo code SALE3, up to a maximum $50 discount. That includes everything from restaurants to oil changes in the city of your choice. Just watch the video above, and try not to spend $7 on this (with code GOPUTTY3). I dare you. Note: I couldn’t find a video of this exact brand of space putty, but they’re all basically identical. 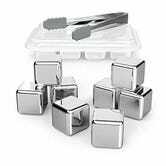 While you’re at it, you can buy a whole box of those little magnetic cubes for $15 too. 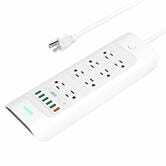 Holy moly, this surge protector has everything. You get eight AC outlets, five 2.4A USB ports, and even a Quick Charge 3.0 port. I can’t imagine a better combination to sit behind your desk at work. I don’t care that it’s after Labor Day; I’ll keep buying watermelons as long as the store keeps selling them. 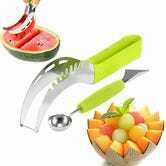 This $8 set from X-Chef includes two different ways to serve your red cutie; a melon baller, and a carving knife. Just use code DYHMGPYC at checkout to get the deal. Watermelon season has arrived, the sweetest time of year. 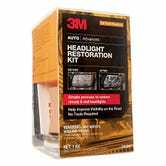 Amazon’s currently listing 3M’s popular headlight restoration kit for $9 with Subscribe & Save, but you can save an additional $5 with a mail-in rebate, bringing the effective price down to just $4. Even if your headlights aren’t cloudy right now, you should take advantage of this deal to use later. I can tell you from personal experience that it really does work well. 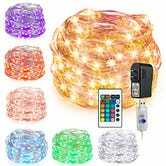 No matter how you like to mount your phone in the car, you can find a good deal on Amazon today. 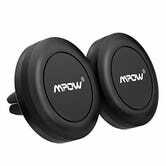 The 2-pack of Mpow magnetic vent mounts is probably the way to go for most people—you could keep the second in a travel bag for use in rental cars—but if you don’t like magnets, or blocking vents, there are other options available for you. 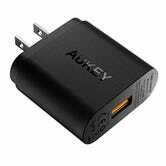 Update: The Aukey dash mount has sold out. 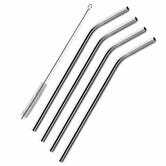 This deal pairs particularly well with this $4 4-pack of stainless steel drinking straws. Adidas makes some pretty awesome looking running shoes. So, if you’ve been eyeing a pair but haven’t pulled the trigger, Nordstrom Rack is having a huge sale on men’s and women’s Adidas shoes and accessories. Grab a new pair of sneaks, socks, and a gym bag for a fraction of the retail price. 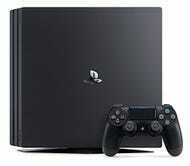 The new PS4 Pro may be supply constrained at launch, and it may not. But if you preorder, you won’t be charged until it ships, so there’s no harm in locking in an order now. Now that the PS4 Slim is officially out in the open, retailers are clearing out their old inventory with some of the best deals we’ve seen on the rarely-discounted console. For example, Newegg will sell you a PS4 Call of Duty Bundle for $300, the same price as the Slim, and toss in a year of PlayStation Plus (soon to be worth $60) for free. If the size of the original model doesn’t overtly offend you, that’s a pretty good incentive. 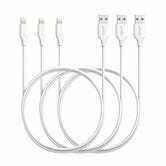 It seems that basic USB chargers with Quick Charge 3.0 are finally starting to crack the $10 barrier, so if you own a supported phone, stock up and enjoy that sweet, sweet amperage. The 750 EVO is Samsung’s first foray into the entry-level SSD market, and the largest 250GB model is on sale today for just $63 from Newegg’s eBay storefront. The 750 EVO offers performance fairly close to the 850 EVO, though it’s optimized for somewhat less strenuous workflows, according to Anandtech. Still, if your machine is still running on a old-school spinning hard drive, this would be a massive upgrade for a relatively small price. It would also be a fine option for building your own external SSD. If your phone supports Qi wireless charging, $7 is the one of the best prices we’ve ever seen for a charging pad. I recommend stocking up, and scattering these all around your home and office. 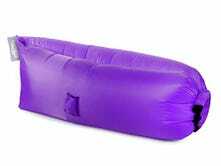 Just use promo code T3ZF7MZP at checkout to get the discount. So, uh, do you suddenly find yourself in need of some wireless headphones? 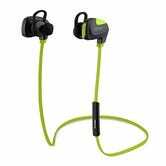 Mpow’s Seashell earbuds are just $13 today with promo code MVDC6Q2F. Even at that price, they’ll even last for seven hours on a charge, or two hours longer than Apple’s new $159 AirPods. 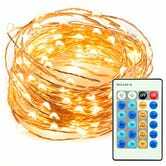 In case you really couldn’t be bothered to tie your own damn shoes, use the code LCIZPXC6 and get basically any color of elastic shoelaces for just $6. Make any sneaker a slip on, because your time is obviously worth more than wasting it doing bunny ears with actual shoelaces. Much like the previously mentioned Jackery Air, Anker’s new PowerCore Slim battery mimics the size and shape of a smartphone to minimize the amount of room it takes up in your pocket. Unlike the Jackery, this doesn’t come with a Lightning cable, but it is larger at 5,000mAh compared to 3,000, and cheaper too. And of course, Anker PowerCore is your favorite line of battery packs as well.